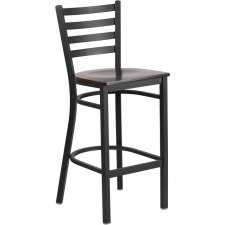 Starting At $108.99 + Free Shipping! 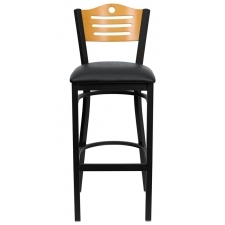 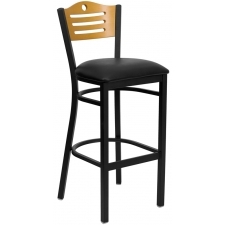 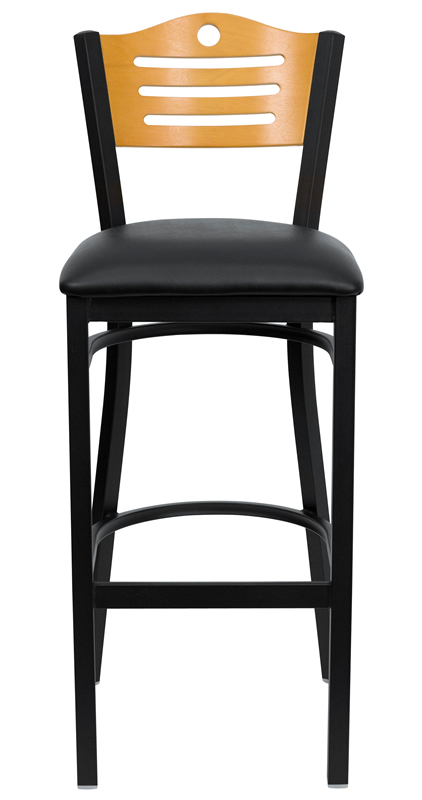 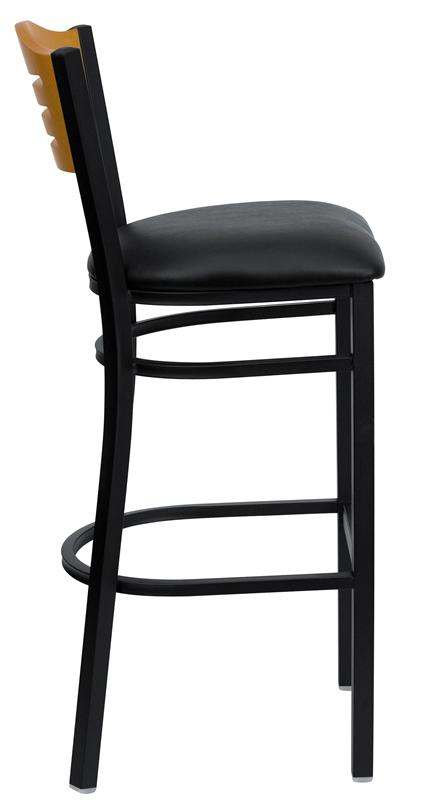 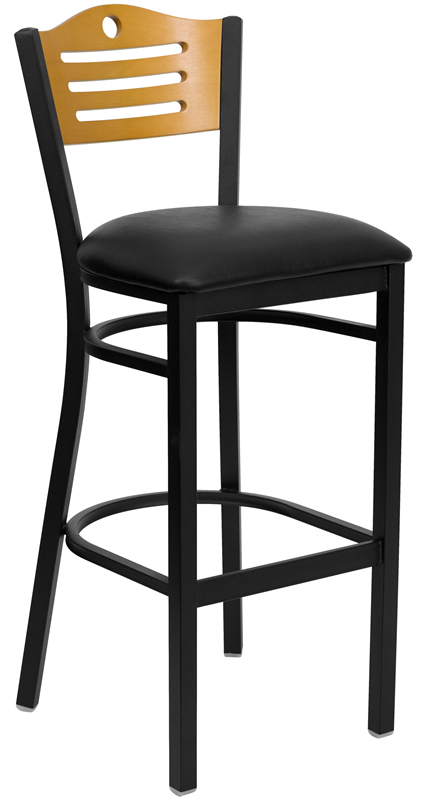 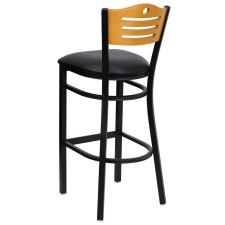 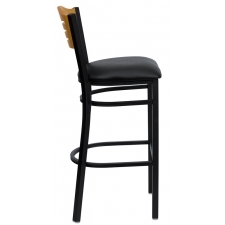 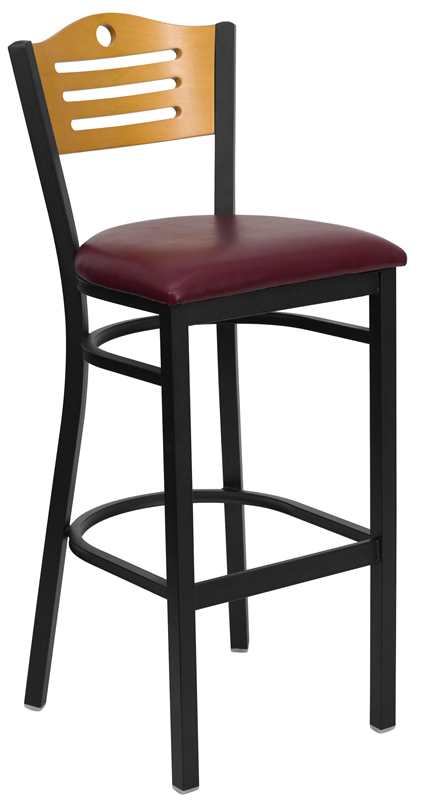 Barstools are an excellent addition to any breakroom, and you can get one of the most stylish stools around with the BTOD Slat Back Breakroom Stool  Natural Wood Back/ Black or Burgundy Vinyl Seat. 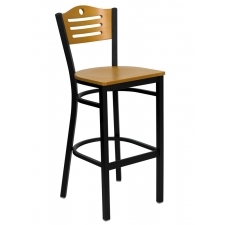 It offers a fantastic amount of support, and you also have your pick of what color you want the vinyl seating to come in. 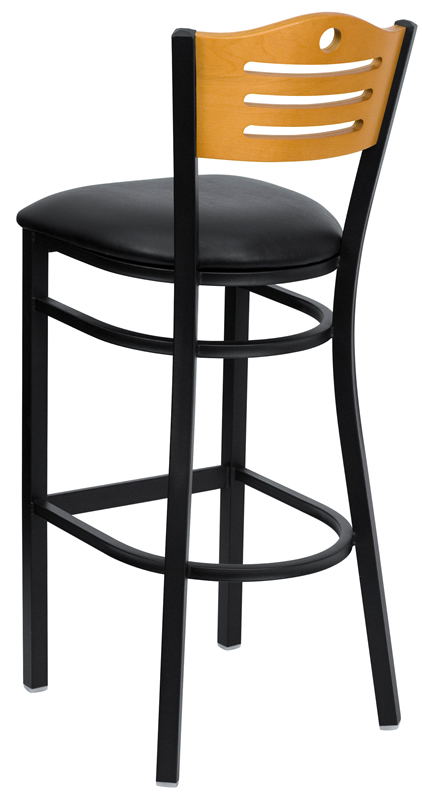 Customization allows you to get the perfect selection to match your buildings overall aesthetic. A footrest, plastic floor glides and welded joint assembly are just some of the beneficial features you are going to see on this stool.